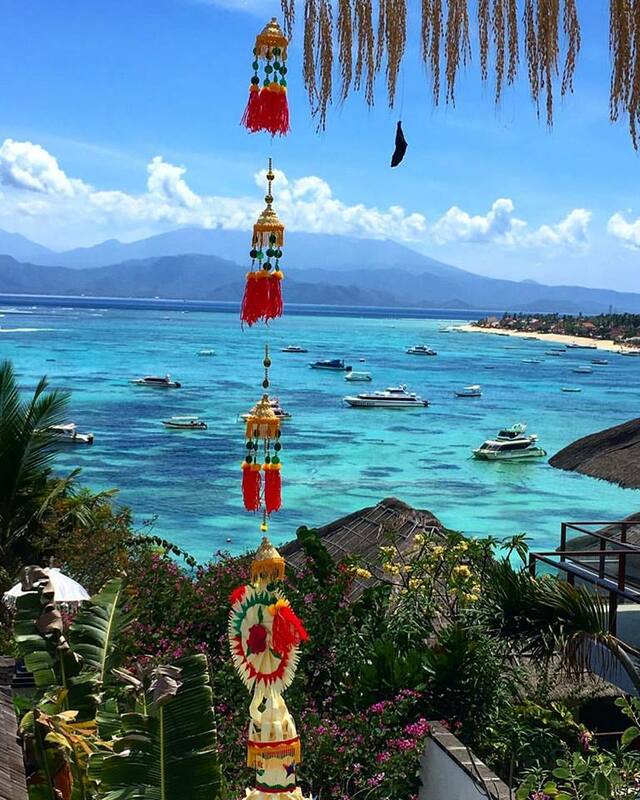 Nyepi Day, falls on 7th March this year, a day of silence, celebrating the start of the Hindu new year, for the Balinese this is a time to reflect on the year past and plan for the year ahead. The Melasti Ceremony is a purification ritual usually held a few days before Nyepi Day. This takes place on the beach, is a colourful spectacle where people bring offerings and pray to cleanse their bodies and earth of bad spirits. On the eve of Nyepi, villages and communities gather with their Ogoh Ogoh ( large paper mache sculptures) and parade through the streets which end with them ceremoniously being burnt, symbolizing purification. Nyepi Day itself is a spiritual day reserved for self reflection, observed from 6 a.m on 7th March until 6 a.m. on 8th March, with anything that may interfere with that purpose being restricted. The main restrictions are no power, no working, no entertainment, no travelling (people stay at home) and, for some, no eating. Although Nyepi is primarily a Hindu holiday, non-Hindu residents and tourists are not exempt from the restrictions. 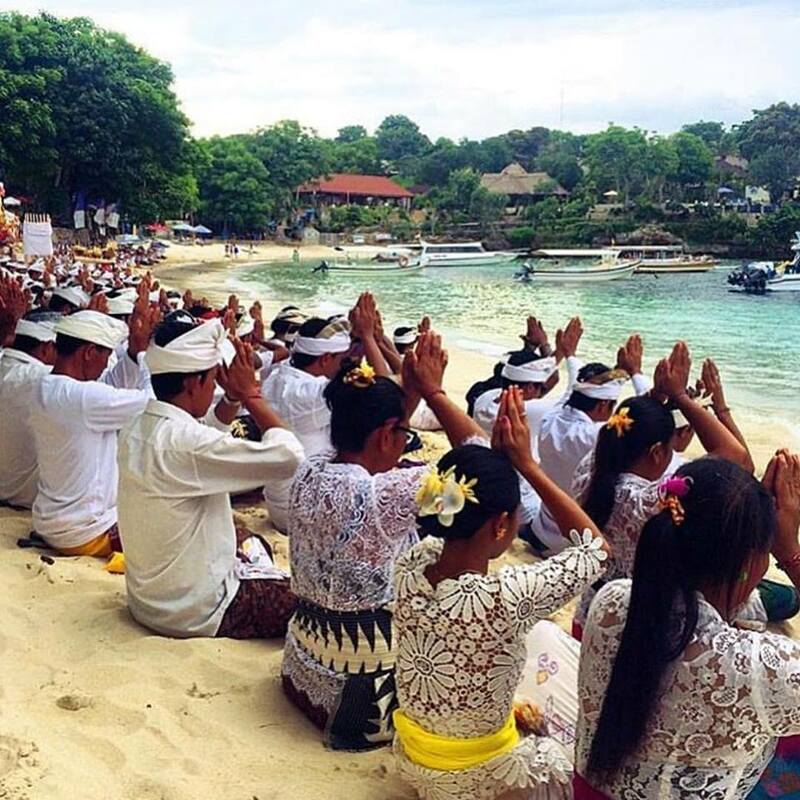 We ask all visitors to Lembongan during Nyepi Day to respect these traditions and to remain within their accommodation confines. Whilst some hotels on Bali receive special permission to use limited power, it is far stricter on Nusa Lembongan with many places closing or operating without power and minimum or no staff for the day. It is advised you check with your accommodation to find out their policies surrounding this special day. We trust all visitors will be mindful and respectful of Nyepi Day and the importance it plays in the Hindu culture. There will be NO boats operating, schedule returns to normal on 8th March 2019.